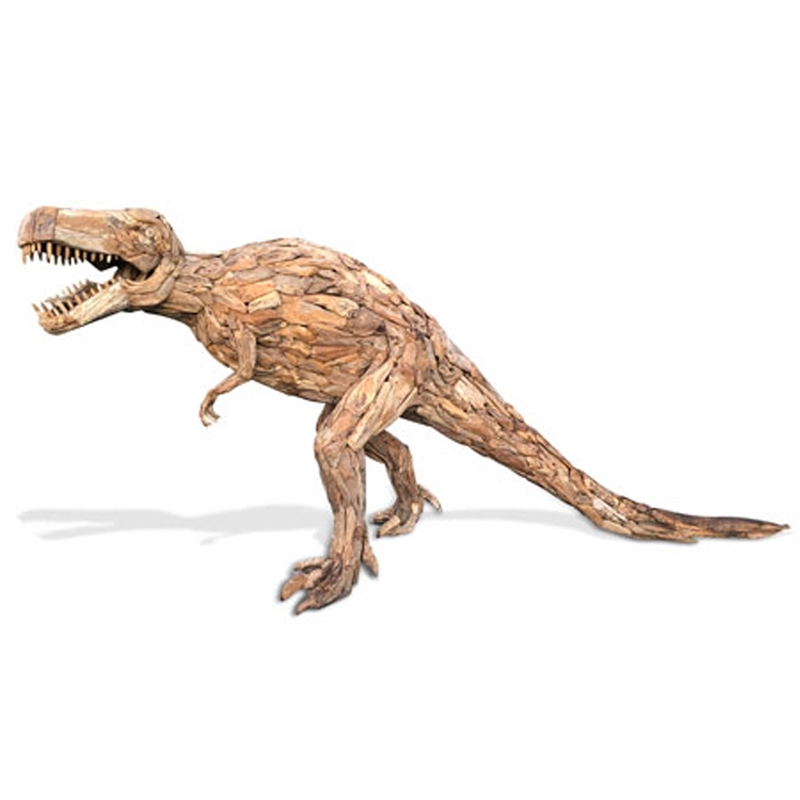 Add an exotic style to your home by introducing this magnificent Driftwood Giant T-Rex Dinosaur Sculpture. This piece will be sure to grab attention, the large t-rex sculpture will be sure to make any home feel a lot more interesting and distinct. This piece is created from a very graceful and stylish driftwood material.